Since 2005, our reputation for creating quality real estate website design has grown and grown. We create beautiful real estate websites loaded with cutting-edge technology. Good design is an obsession and our number one goal is to continue building the best looking and best performing real estate websites anywhere. We are a smaller, boutique company based in beautiful Santa Fe, New Mexico offering a more personalized and higher quality website service than our larger competitors. We even limit the intake of new clients on a monthly basis to allow for continued development without a reduction in the quality of our work. We attribute our continued success to developing outstanding quality website design at an affordable cost. 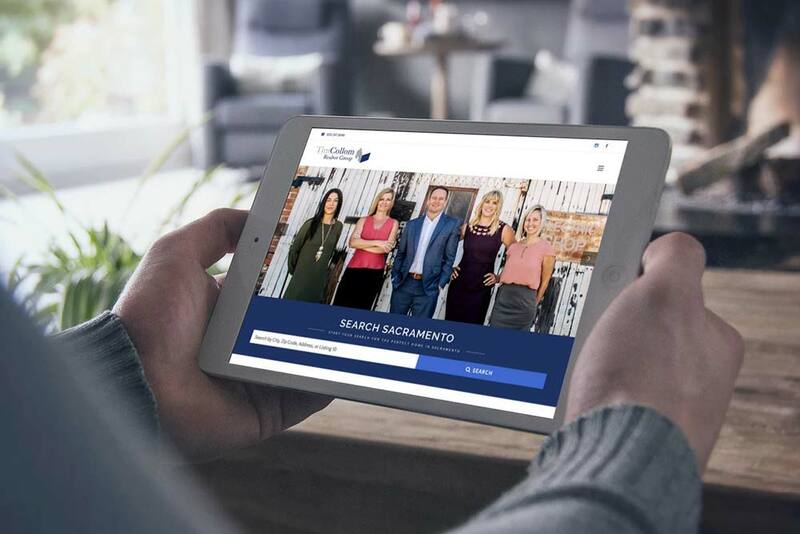 We know that not every Realtor® is able to spend $10,000 on a new website so we have created a service with a price point that is accessible to most. This is backed by customer service and support that is second to none, which is why over 80% of new customers come to us by way of referral! As a hard-working Realtor®, we know your time is extremely valuable. Creating and maintaining a reliable, effective and beautiful real estate website, requires a lot of time and know-how. Do what you do best and leave the website building to us. 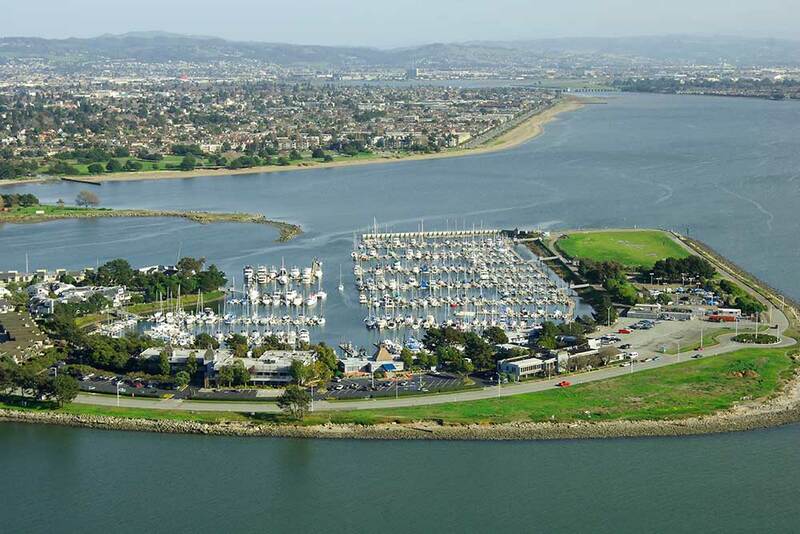 Style Agent began on September 1st, 2005 from our humble offices at the Ballena Isle Marina in Alameda, California. It was an exciting time to be involved in a start-up design company and we knew that we were developing a quality business that was going to be around for a very long time. Business thrived and we quickly built a healthy customer base from all over the US. 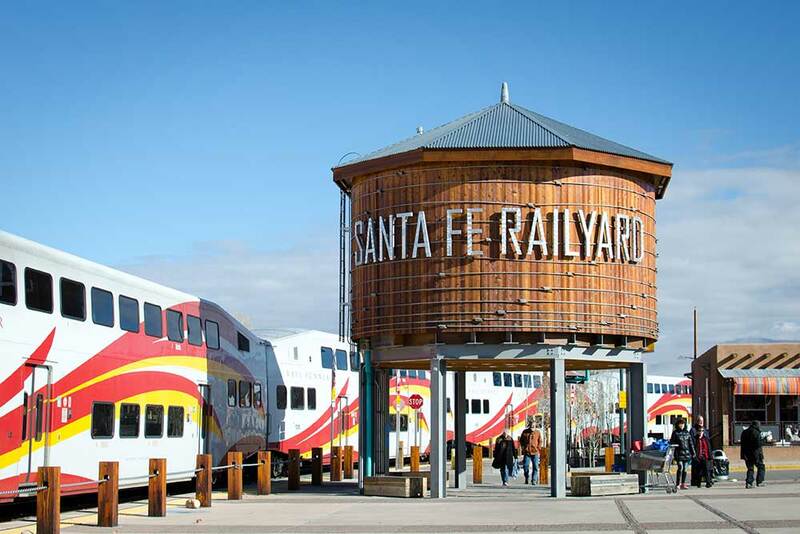 In February 2006, after an incredible first 5 months, we relocated our entire operation to beautiful Santa Fe, New Mexico to enable the business to develop and prosper without the pressures of life in the Bay Area. After the move we continued to grow our client base and fine-tune our services to meet a fast-paced and constantly evolving industry. Not ones to sit around, in October 2013, we completed a 10 month long re-development of Style Agent from the ground up. We switched over to building entirely on the WordPress platform and exclusively using only responsive mobile design. Keeping the template based approach, our design team developed 15 unique WordPress themes in a variety of colors. On our 10th anniversary, we transitioned away from template based design and launched our 3/4 custom real estate website service, which offers a more customized website solution and more personalized process for the customer – at a fraction of the cost of a full custom real estate website. Now in 2019, demand for our website service is stronger than ever. Be the first to know about the latest website launches, new features, tips and announcements. © 2019 Style Agent, Inc.